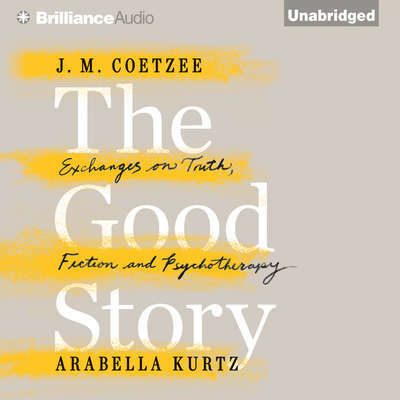 Arabella Kurtz is a consultant clinical psychologist and is completing psychoanalytic psychotherapy training at the Tavistock Clinic in London. She has held various posts in the National Health Service adult and forensic mental health services and is currently a senior clinical tutor in the University of Leicester clinical psychology training course. Kurtz lives in England.